How do I add Autocomplete support to gedit text editor under Linux Gnome desktop operating systems? gedit is a general purpose UTF-8 compatible text editor for the GNOME desktop systems. gedit is well known for its simplicity and ease of use. You can easily edit various scripting and programming languages source code with gedit. It is the default text editor for GNOME. 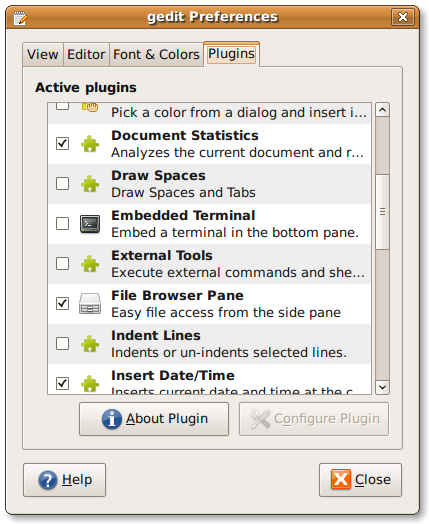 gedit comes with a flexible plugin system allowing to dynamically add new features. 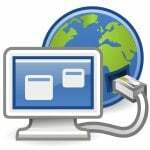 A number of plugins are included in gedit itself, with more plugins in the gedit-plugins package and online. Select the check box next to the name of the plugin that you want to enable. Click Close to close the Preferences dialog. Deselect the check box next to the name of the plugin that you want to disable. Select the check box next to the name of the Autocomplete plugin. Now start writing code and you should see the popup autocomplete. Press [Enter] key to accept the completion. I was unaware that gedit was capable of this. I will be sure to install and learn from it. I too don’t know that gedit supports this kind of feature through plugins. Great article; wasn’t aware gedit could do this so a big thank you! great feature. i wasn’t aware of this plugin. Thanks for the autocomplete installation steps. 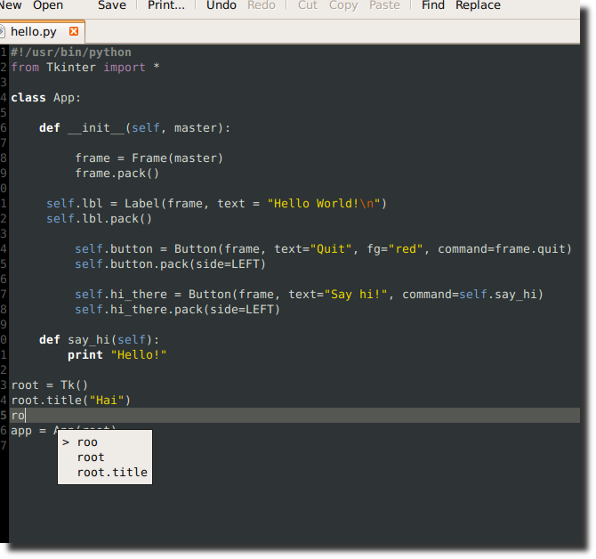 I’ve just started coding python after a long hiatus and this feature is a great support. BTW, the latest version of the plugin has an install script that does all the magic. Thank you for this plugin – it is great! Well, this autocompletion is useless if all it proposes are names of objects already used in the source code. I’m still struggling with finding an autocompletion plugin that would be aware of all installed python modules and be able to propose those. Or am I missing something? I can’t use the autocompletion plugin because it doesn’t have a python.json into lib folder, only asp.json… what do I do to enable python autocompletion with this plugin? Hi everyone, I have a problem with my Mac os x Snow Leopard: I follow every step, but the Plugin isn’t at the panel in Preferences…can somebody help me?